In addition to our fully qualified medical team, powered safety boats and large flotilla of vigilant safety kayakers, for 2019 we’ve introduced some new guidelines to help improve your safety at BEST Fest. We’ve adopted temperature based wetsuit rules for the Colonia Classics in line with FINA guidelines (see ‘Wetsuits’ info in each of the event info pages) and we now also recommend the use of high visibility tow floats. 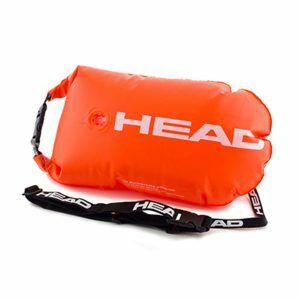 These are recommended for all our Challenge swims and will also be permitted in the non-Elite categories of the Colonia Classics..
We’ll have tow floats available to purchase thanks to our sponsors HEAD, and the innovative RESTUBE safety buoy will also be available for those of you looking for a tow float alternative – both of these products will offer you immediate buoyancy and make you more visible to our safety team in the unlikely event you experience difficulties. Your safety is our priority, we’re sure it’s also yours! 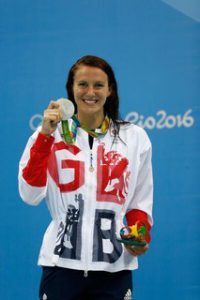 British Olympic, World, European and National medallist Jazz Carlin will be joining the coaching team to deliver Pro-Clinics (pool and open water) and racing in selected BEST Fest events! Will YOU be lining up with her, improving your technique with her hints & tips or taking the opportunity for a fan photo at our exclusive meet & greet? See our clinics page and schedule information for more details! PhotoQuintessence event photos are now available to view and buy online. There are a LOT of photos! 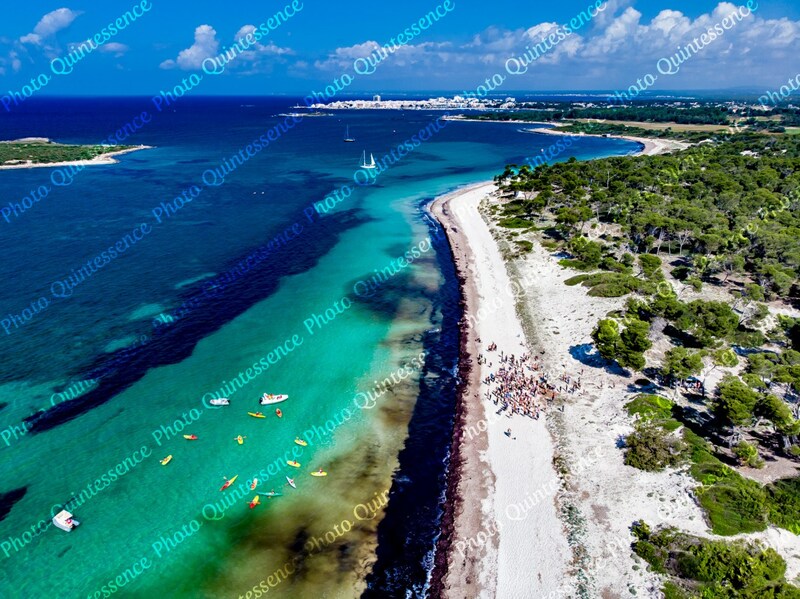 BEST Fest is an event immersed in its environment; beautiful Colònia St Jordi, its beaches and crystal-clear water help make our event something very special – and we’d like to preserve this by keeping our impact low. Where possible we’re reducing our environmental footprint. You can help us by joining in with our plastic & litter pick at the natural Cala Galiota beach. This beach is very popular, but its compact size and ungroomed nature makes waste more obvious. Join us, grab a bag and we’ll walk together, collecting waste and protecting our local environment. We endeavour to tidy up after every event, but with your assistance we can really make a difference to a whole beach! Afterwards, we highly recommend rewarding yourselves with an ice cream from Hostal Colonial – in an edible cone of course! If you’re not familiar with SwimRun, it’s a multi-leg event that includes continuous swimming and running, usually on a cross country course. Here’s a great opportunity to find out more and have a go, for FREE! With an intro by Swim Smooth’s Paul Newsome, 220 Triathlon Magazine’s Helen Webster and Outdoor Swimmer Magazine’s Simon Griffiths, we’ve got all of your Q&A covered! We’ll then put you through your paces via a FREE ultra-short BEST Fest version with a beach run and sea swim! It’s fun, it’s FREE and it’ll get your mind and body pumping ready for the day ahead! No need to sign up, just arrive at the beach ready to go! We might even find a prize for the winner(s)! Did we mention that it’s FREE?! In 2018, for the first time, all BEST Fest pool sessions will have coaches available to offer technique advice and structured training. Whether you want to improve your body position, breathing, kick or fitness, we’ve lined up some fantastic help! Check out our schedule page for all session timings and don’t forget to sign up on arrival at BEST Fest 2018. 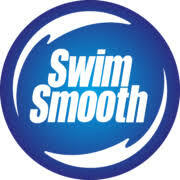 All sessions also include un-coached “free swim” lanes if you just want to do your own thing. Coached or un-coached, they’re all free to BEST Fest entrants! Meet your coaches and see all the information here. Congratulations to Tom Hobley, winner of 7 nights accommodation plus entries at BEST Fest 2018, courtesy of our 220 Triathlon Magazine competition! Tom started his sporting life as a runner, before taking up climbing and working as an instructor. He started doing triathlon two years ago and has completed a number of Sprint and Olympic distance events. His goal this year is to cycle over a 1,000 miles, swim for at least 52 hours and complete his first Middle Distance Triathlon race. 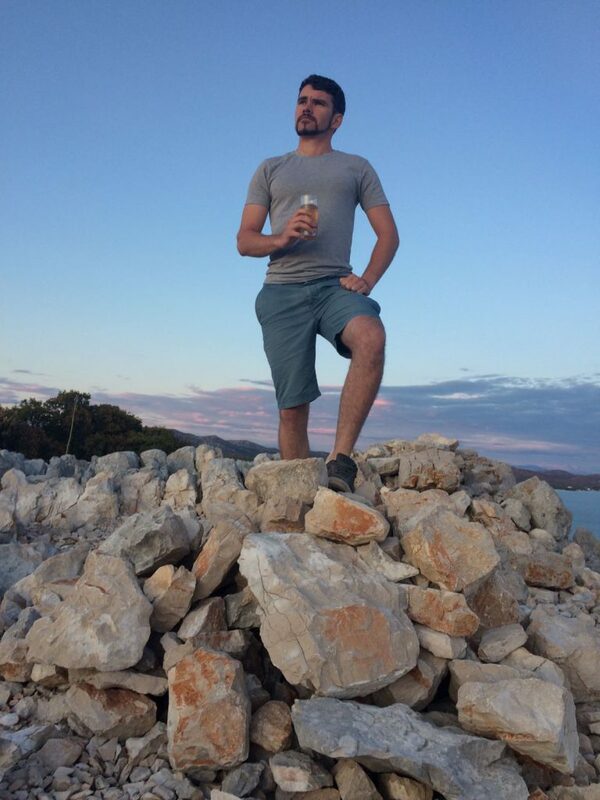 He’s excited to be competing in the Round the Islands, Es Carbò Italian Volcano and the 220 Triathlon Corberana Challenges at BEST FEST – and we’re looking forward to meeting him! 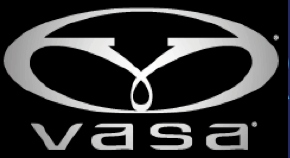 Trial clinics on the state-of-the-art VASA trainers! 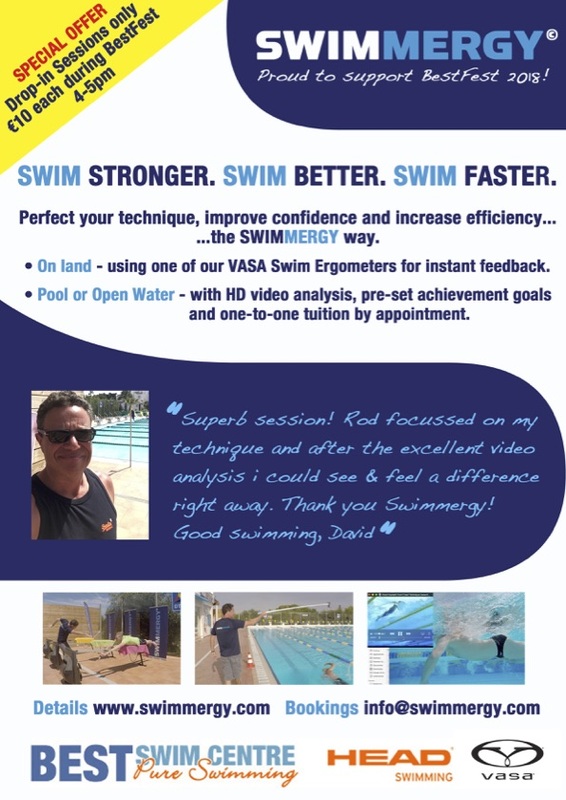 We’ll be joined during BEST Fest week by Rod Hart and Swimmergy, offering trial clinics on their state-of-the-art VASA trainers! 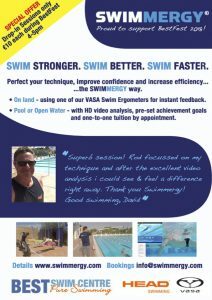 Rod will be offering BEST Fest swimmers an exclusive opportunity to try land-based Ergonomic VASA training for the exclusive and massively discounted price of only 10 Euros per person!! 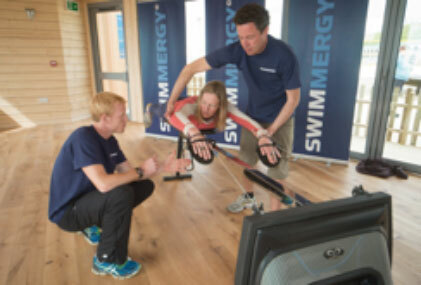 Swimmergy is running Vasa Ergometer clinics everyday from 4-5pm during the BEST Fest. Cost €30.00 including pool training.